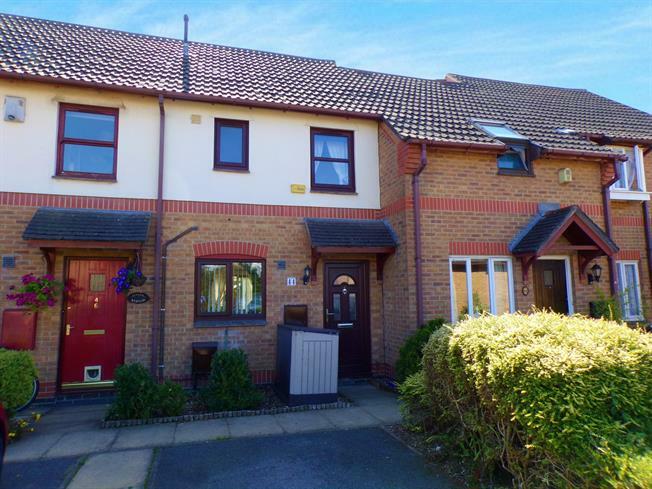 2 Bedroom Terraced House For Sale in Weston-super-Mare for Asking Price £164,995. Two bedroom terraced house that has been extended and improved. The property is split over three floors following a loft conversion and comprises of a living room, kitchen and conservatory on the ground floor. The conservatory is complete with wood burner that keeps the house warm and cosy through the winter months. The conservatory has doors opening onto the private rear garden perfect for al fresco dining. The first floor offers a double bedroom, family bathroom and the stairs to the second floor run up through the previous second bedroom which is now utilised as a snug. The top floor is another second bedroom with velux rooflight. Externally, there are two allocated parking spaces.